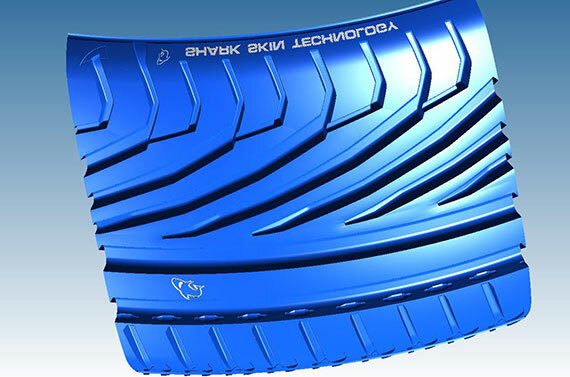 Design - EMT Púchov s.r.o. 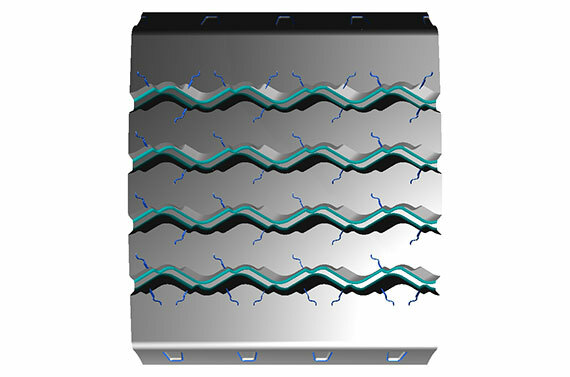 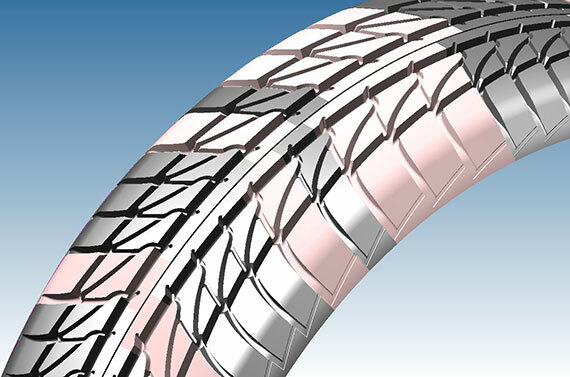 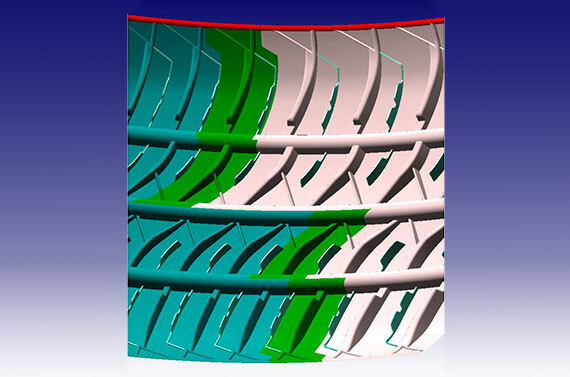 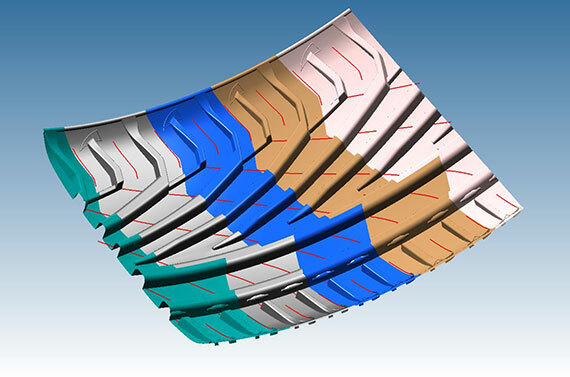 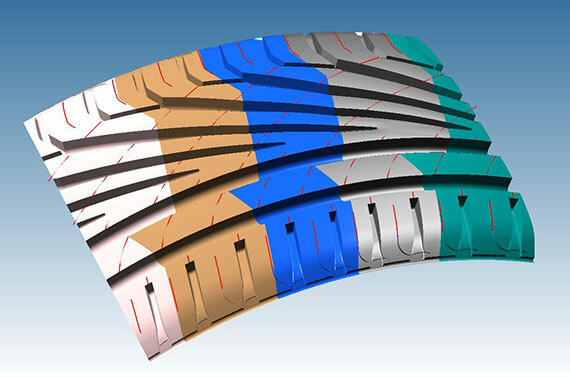 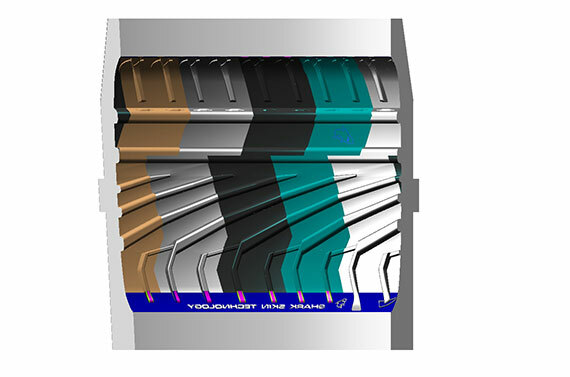 Our group of programmers and designers translate numerical tire design specifications into computer programs. 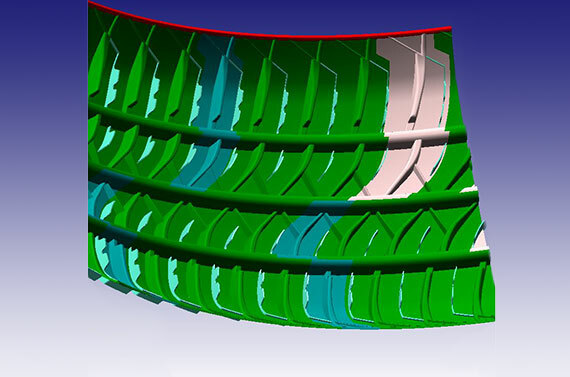 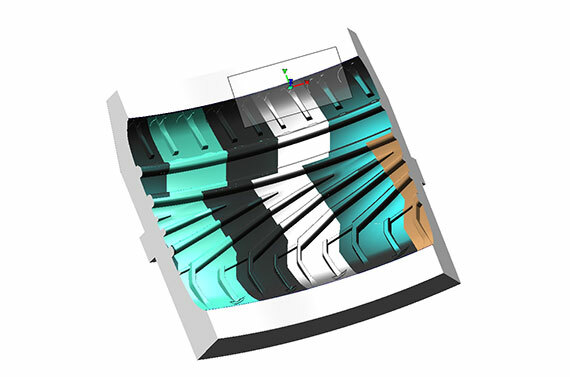 Very well experienced, educated and skilled in drawing development and programming, our staff of professionals and our CAD/CAM team use the latest versions Pro Engineering and 3-D programming in hyperMILL. 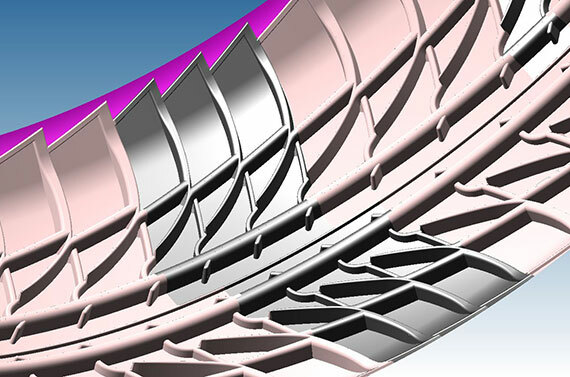 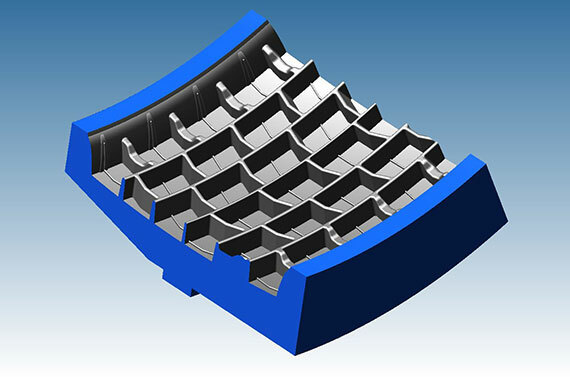 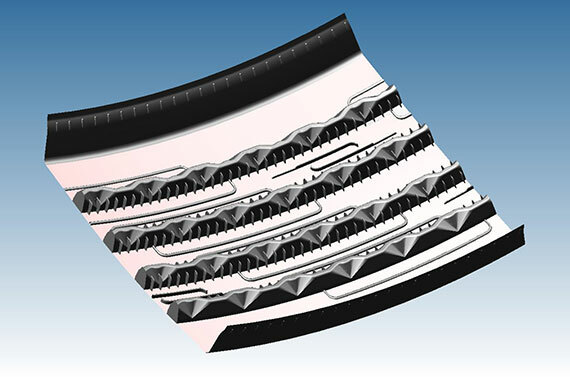 We provide our clients with a complete service and help with tire proposals and CAD/CAM drawings and programming.